Enjoy the Sparkling lights and holiday festivities of the season with a holiday carriage ride through downtown every Friday, Saturday and Sunday. Carriage Rides depart in front of City Hall on Main Street South and cost $20 per group (4-5 people). 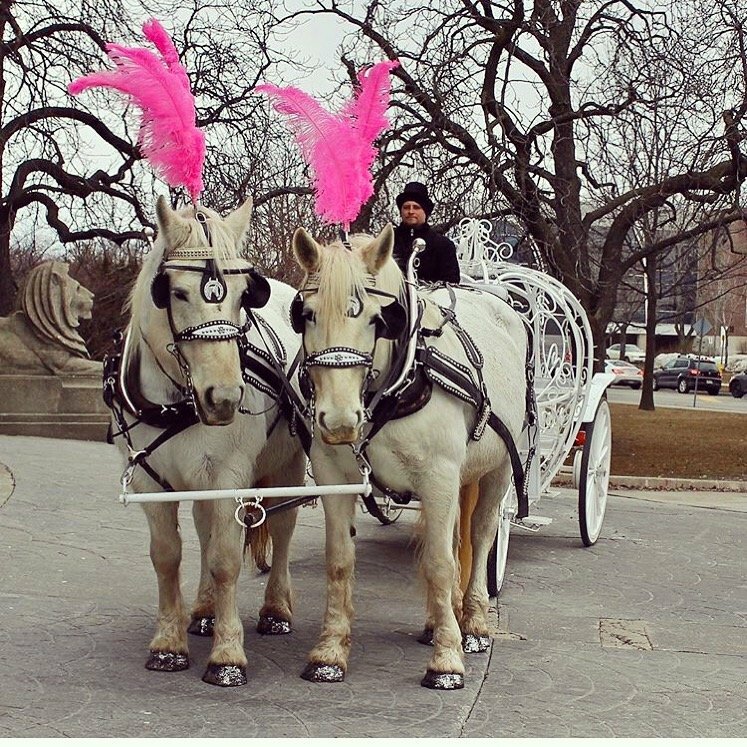 Carriage rides operate on a first come, first serve basis.